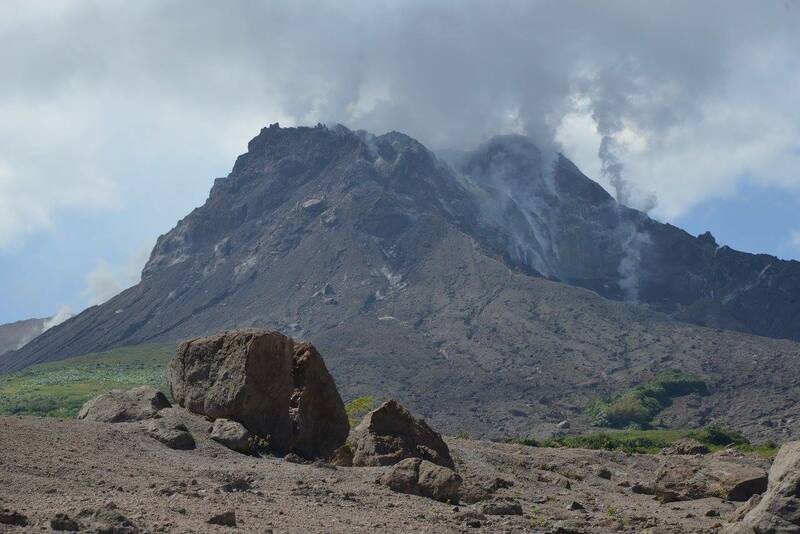 The seismic network recorded five volcano-tectonic earthquakes this week. There have been no measurements of the SO2 flux from the helicopter since 8 October. Data from the new permanent gas-monitoring stations, which are currently being tested, indicate that the flux remains in the range 100 to 400 tonnes per day.